You could run a shell script that discovers and steps through each table in the system. But this takes time, and requires a level of mySQL that not everyone has. Plus, you’re running a pretty intensive script on a live site’s database. One wrong character, and the site could grind down to a halt, or become corrupted. There’s an easier way. Create a mySQL dump file. 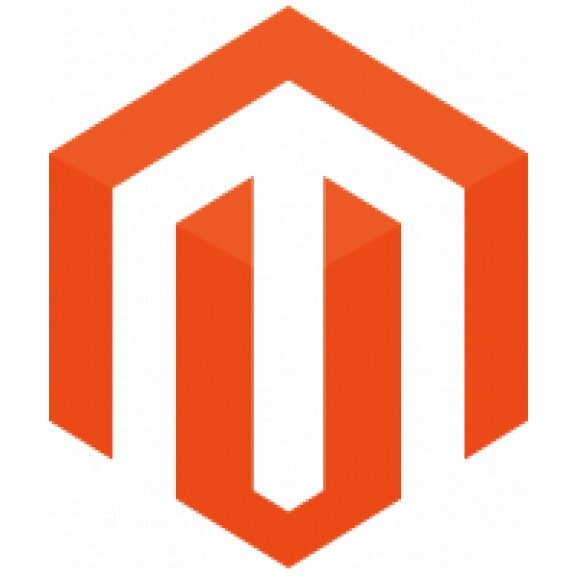 You’ll need to have access to the Magento Database. Usually you can do this via phpMyAdmin or from your Website’s control panel. Or, perhaps just via SSH from the command line. But once you have access to the database, you’ll want to find the options that allow you to create a mySQL dump file for the entire database. It’s an unfortunate name – a dump file. Really, what you’re doing is taking the entire database, and “dumping” the contents of the file to a text file. Think of it more of an export of the entire Magento database into a text file (often with the .sql file extension). Then, open up the file in a text editor, like TextEdit for the Mac, or NotePad for a PC, and use the FIND function to find what you’re looking for. I tend to use the free TextWrangler app for my Mac, as it can handle really large files a little bit better. Once you find it, scroll up a little bit to figure out what table you need to look in on the live server. This one Magento developer trick has saved us hours and hours of time. You can also use a file editor like VIM or VI to do this on a live server, too (but this might cause issues, see below). – Your mySQL database dump file may be really huge. You don’t want to run out of room on your server when you do an export. Running out of disk space on a server means that the site will grind to a halt, and your database (if it’s running on the same server) will likely become corrupted. So make sure you have disk space if your file is in the multi-gig file space. – Second, if the mySQL dump file is too big, and you try to open it up directly on the server, you’re going to start taking a lot of memory resources away from the site, making it run more slowly. Best to download the file in your browser or via FTP and work on it locally. – Don’t leave a copy of the SQL file on the server in a publicly accessible area. At least for more than a few hours. It will contain all of your customer records, product information, and possible even more information that you probably don’t want available to hackers.